Have I got one rootin', tootin' good time for y'all this month! Plenty of new tracks to whip on your dancin' sandals and hop around your Grandmothers old creaky floorboards! But don't wake Grandpa! Thanks for all you who have jumped on board over the last few weeks. It's really great to know that there is people out there who are willing to lend me their ears. 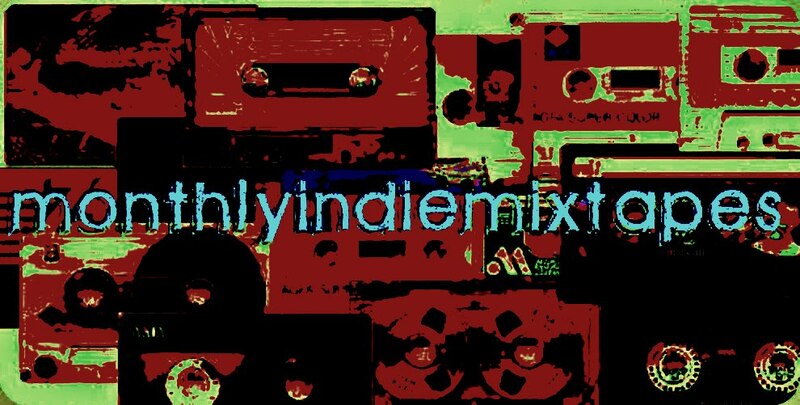 So without much more whoopla, I introduce to you the second installment of the MonthlyIndieMixtape!!! A classy little collection of music goodness. Put a little in your ears each day to ward off the nasty "Top 40" bug that has taken over so many in this world.